One of my favourite things about my business is the perfume master classes that I run around Australia, and soon New Zealand. Many years ago when I worked for Miller Harris in London, I used to host an educational night for the new stores that took the brand. I would chat about the brand, the founder Lyn Harris, and go through all of the fragrances. Customers had the opportunity to try all of the perfumes and then have a one on one consultation with me to find their perfect fragrance. When I came home to Australia in 2008 and started The Powder Room, the core of my business was distributing niche perfume brands including Miller Harris and Penhaligon's. In order to educate people about my brands, I did these nights for my stores here, but started adding in a bit of history of perfume. Guests told me that they really enjoyed learning about perfume and would be interested to know more so I developed a Perfume Master Class that was more in depth. My shiny new class covered the history of perfume, perfumer's training, how they create perfume and the raw materials used, among many other interesting perfume facts. I had a selection of gorgeous raw materials from around the world, some natural, some synthetic and guests learnt how to select the perfect fragrance for themselves and how to wear perfume. After a few years doing this, I came across an organisation in Paris called Cinquieme Sens. They offer perfume workshops and have a wonderful tool called The Olfactorium. I was fortunate enough to be invited to be their exclusive licensee for Australia and New Zealand. 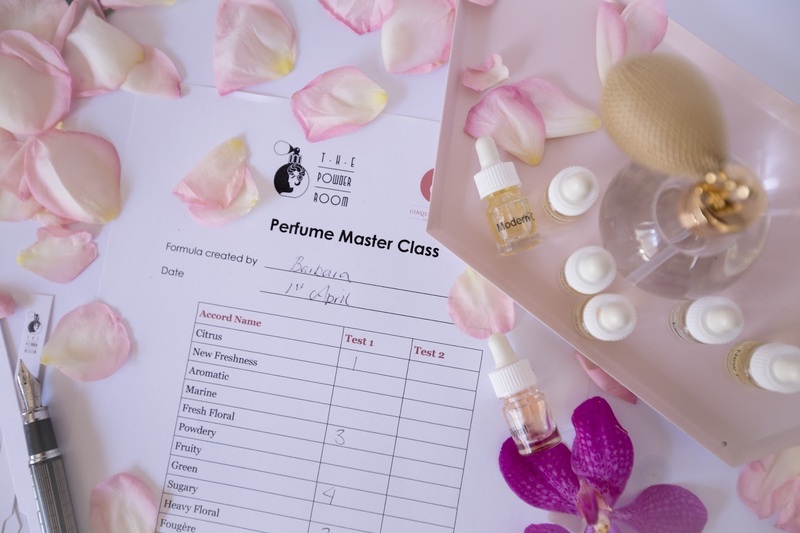 Being affiliated with Cinquieme Sens enables me to offer a Perfume Creation class, among other classes they run in Paris and New York for enthusiasts and professionals. It also gives me access to a global network of perfume professionals and to a very prestigious firm that worked with all of the major perfume houses in Europe for over 40 years. 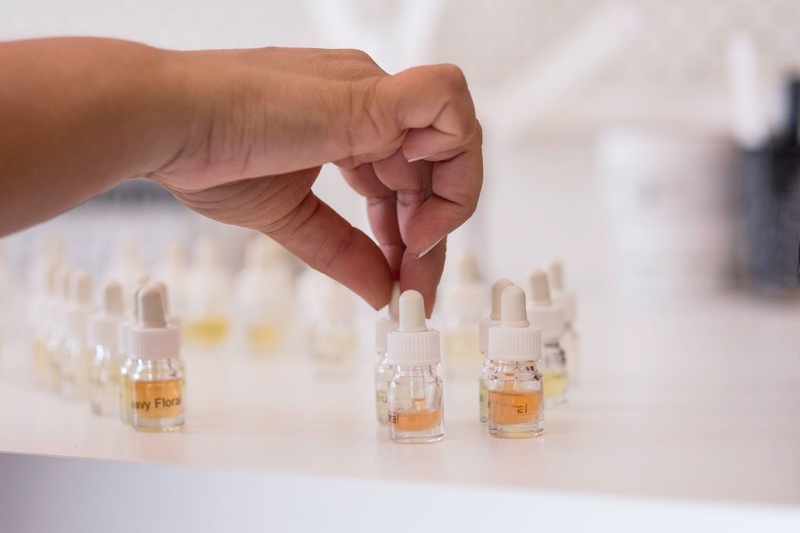 Thanks to Cinquieme Sens, guests who attend my perfume master classes have the opportunity to create their own perfume using the Olfactorium, a mini perfumers organ filled with 19 fragrance families. This gives my guests the tools to create a beautiful, complex fragrance using a limited amount of materials. Image Credits Castle Towers, Maurice Meade, Zest Fashion Blog and the Fashion Heist. · Fragrance wardrobe – Different fragrance for different seasons and occasions. My next class is on the Gold Coast on Saturday June 17th from 10.30-12.30. You can buy tickets below.